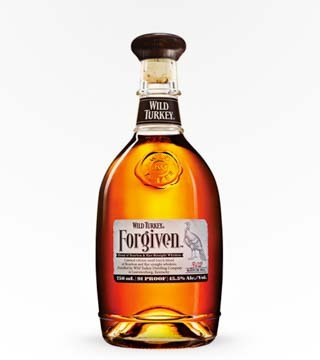 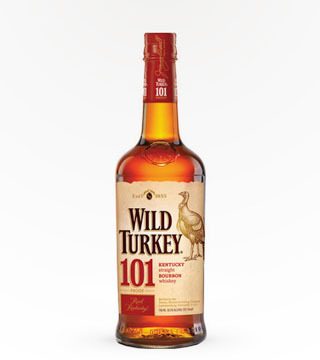 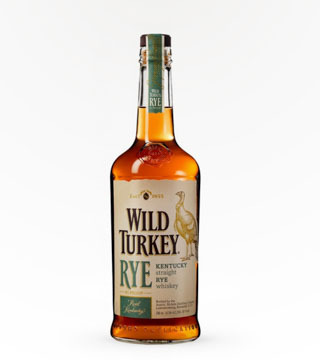 Aged 6-8 years, the familiar Wild Turkey spicy kick, but a bit mellower than the 101. 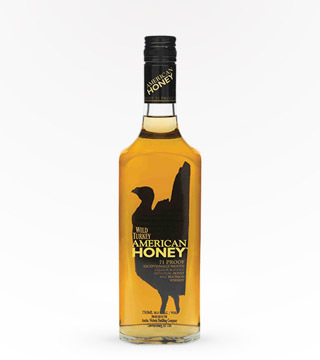 Flavors of almonds, honey, and blackberries. 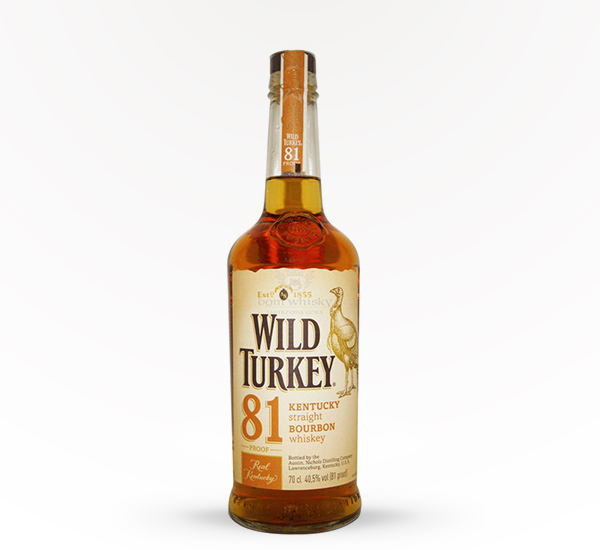 81 Proof.